Cena Block is an expert facilitator, coach author, and motivational speaker. Cena works with corporate and non-profit groups to deliver her engaging, interactive and shape-shifting workshops and keynote programs. She is the founder of SaneSpaces.com and the designer of several signature workshops, talks and group programs. Her professional expertise comes from more than 25 years of human performance management, managing teams, coaching, training design and delivery and entrepreneurship. 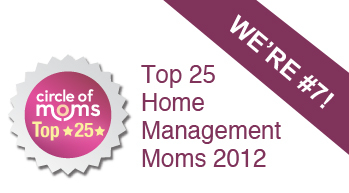 She also holds certifications and accreditations in many world-wide training and coaching programs. Cena has led employee engagement initiatives, directed performance planning, managed staff, and implemented improvement initiatives for an employee base of more than 28,000. 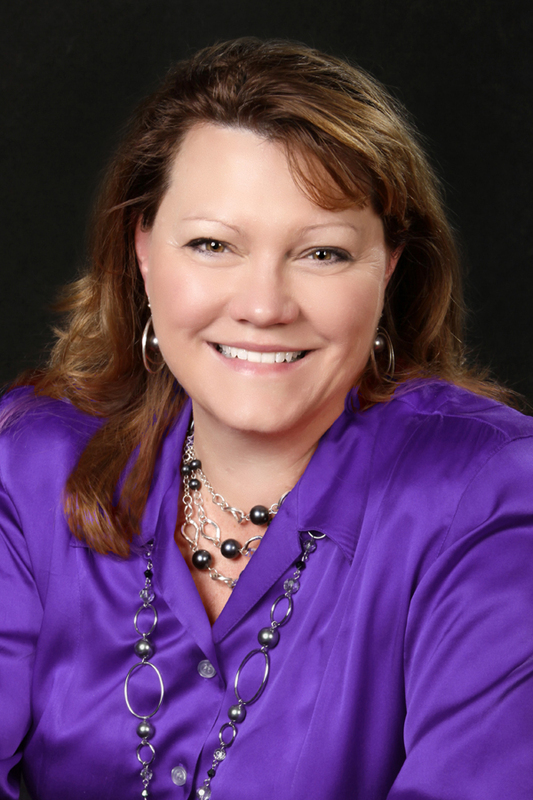 She is master-certified as a facilitator, coach, leadership presenter, and productivity consultant. Cena’s productivity workshops are perfect for staff, teams or group events and are applicable to both corporate staff members and non-profit clients. 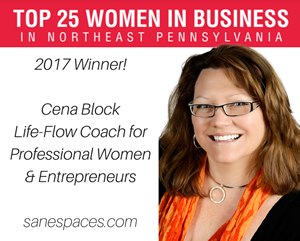 Privately, Cena coaches mompreneurs in the startup and early stages of their businesses, and she specializes in transitioning awesome moms who’ve paused their professions to powerfully weave their expertise into purposeful work that supports a life they love. Her group coaching programs are all about working from the inside out to create your own success… however YOU define it. Whether you are currently managing a business venture, or are simply exploring mompreneurial waters, Cena helps you get sane and productive through clear spaces, efficient systems, establishing support and caring for yourself. Cena’s group coaching programs provide a unique combination of self-assessment, productivity principles, success strategies, and self-care wellness practices that help you get clear, feel empowered to take action, and get the results you want! These programs help women take powerful actions that fully honor who they are, ignite their passions, and enable them to design life strategies and businesses full of purpose and vitality. Cena is a straight talker (and a great singer) who is courageous enough to tell it like it is. Her ‘one step over the line’ sense of humor is all about having fun and embracing the moment. Cena believes that wholeness and happiness show up when you accept, embrace, integrate, and celebrate the one and only you! Her mantra is “Embrace your whole self and be exactly who you are”. 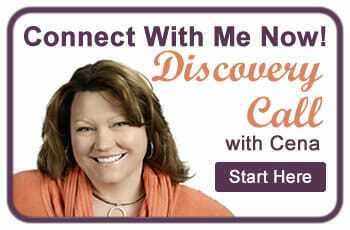 Through her teleseminars, coaching programs, workshops, and VIP coaching days, Cena shows her clients how to take control of their personal and professional lives in order to live authentically with abundance and gratitude.